Enjoy an evening with other women to make Challah. 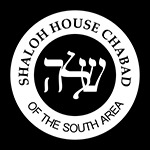 Learn about the custom of putting a key in your Challah for the Shabbat after Pesach. 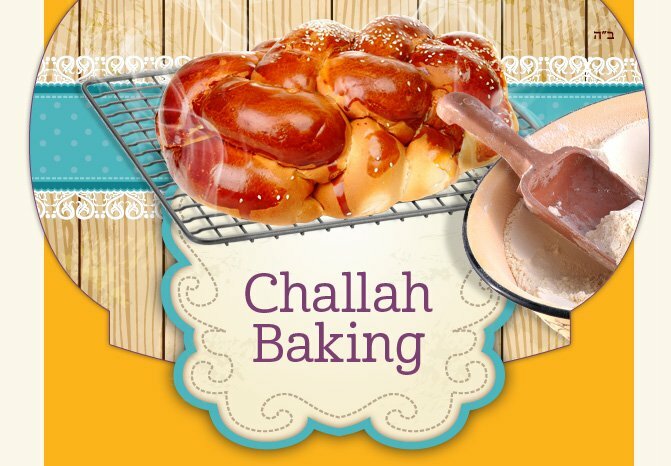 Learn about the special blessing we make during the Mitzvah of taking Challah. Learn to braid different types of Challah: 6 braid Challah, round Challah and Challah napkin rings. Please bring a spare key to the Challah bake.